Do you know that it's important to choose the right shoes for your foot? Recently I was attend a talk on the foot health by Dato Dr. Edmund Lee PhD, an Orthotics Specialist to share about the foot types and how it may affects our daily lives. 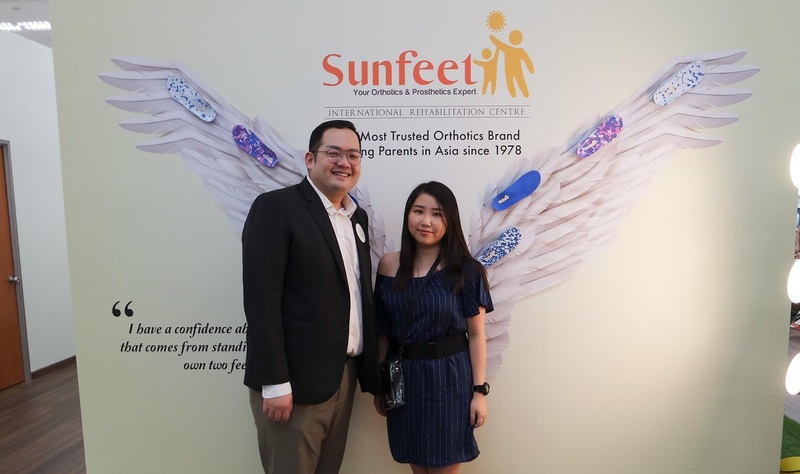 Sunfeet International Rehad Center provides services such as foot biomechanical assessment, knee assessment, posture assessment as well as diabetic foot assessment. 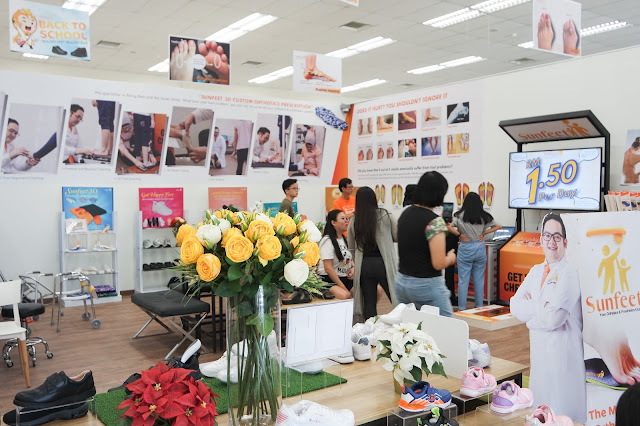 Besides, the centre provides patients with professional consultation and rehabilitation in areas such as occupational therapy, sports rehabilitation, prosthetic, podiatry, orthotics, pedorthics and physiotherapy. 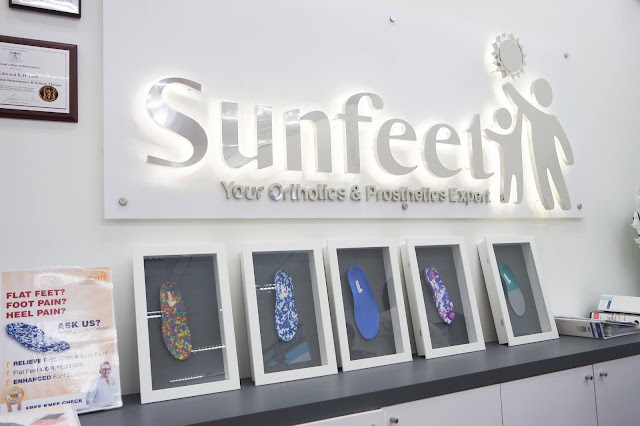 Not only that, the centre also offering the customers products healthy footwear and customized orthotic insoles too. 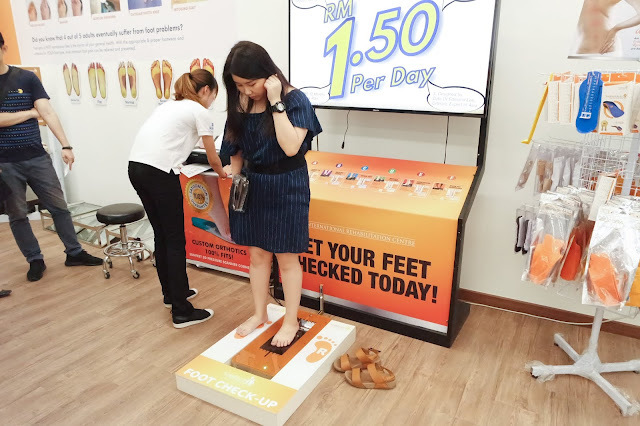 Do you know that you can also get a foot check up for FREE so that you will able to understand more about your foot type. 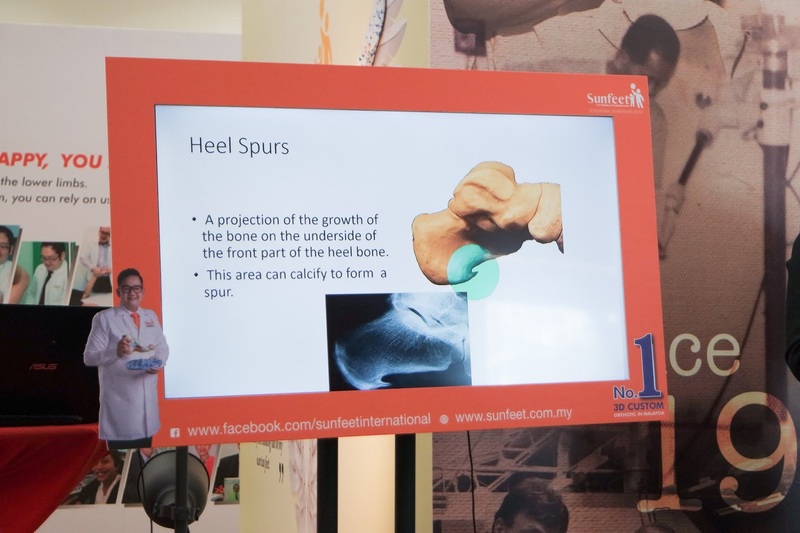 Through the report, I find out I have low arch feet which may cause knee pain in future. 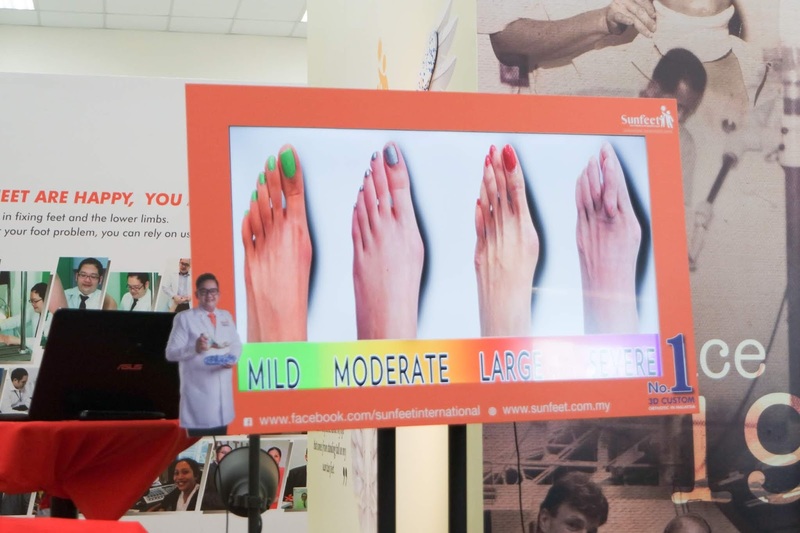 During the talk session, Dato Dr Edmund Lee PhD telling us that although people nowadays are good in personal care, but we always forget about our feet, which we "use" everyday. 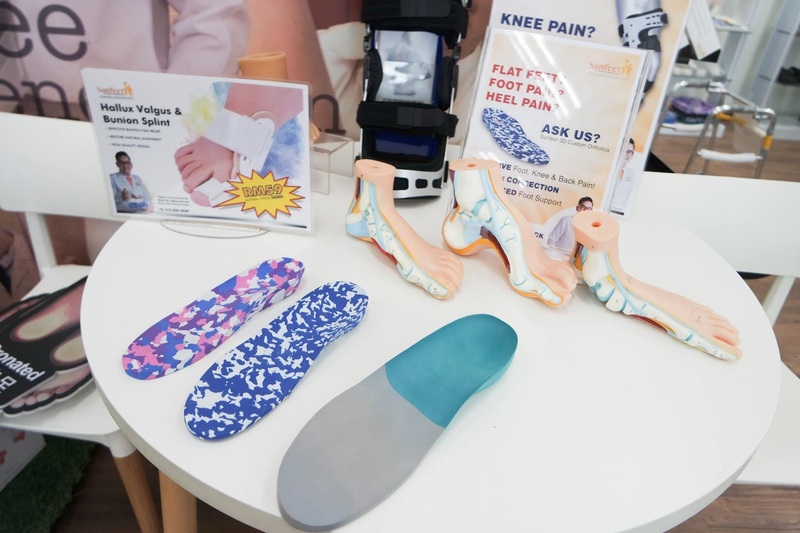 The awareness of foot care is very important as we able to find out the issues early to prevent knee and back pain that cause by our foot. Therefore, it's important to do regular check up before it is too late. Below are some examples of foot issue that cause by without taking care of our feet and wearing wrong shoes. 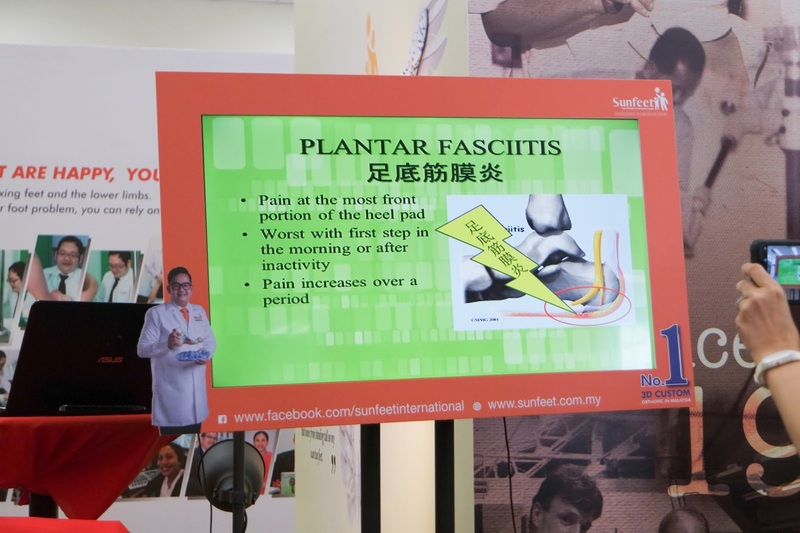 Dr Edmund Lee also shared with us the way we can massage our toes at home. Through massaging, it actually will helps to stretch your feet, at the same time to release stress as well. 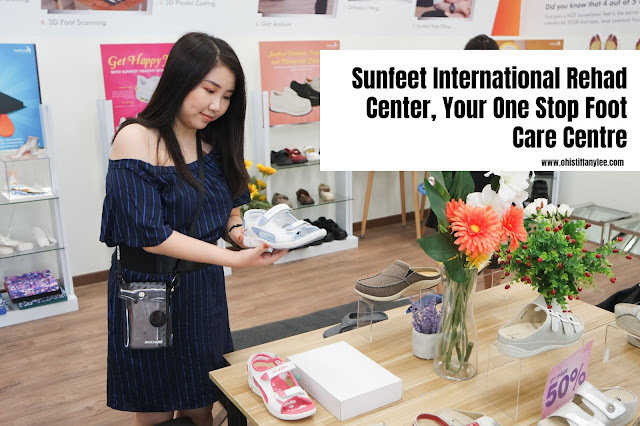 Mostly importantly is to choose the right shoe to make sure you leg is comfortable. 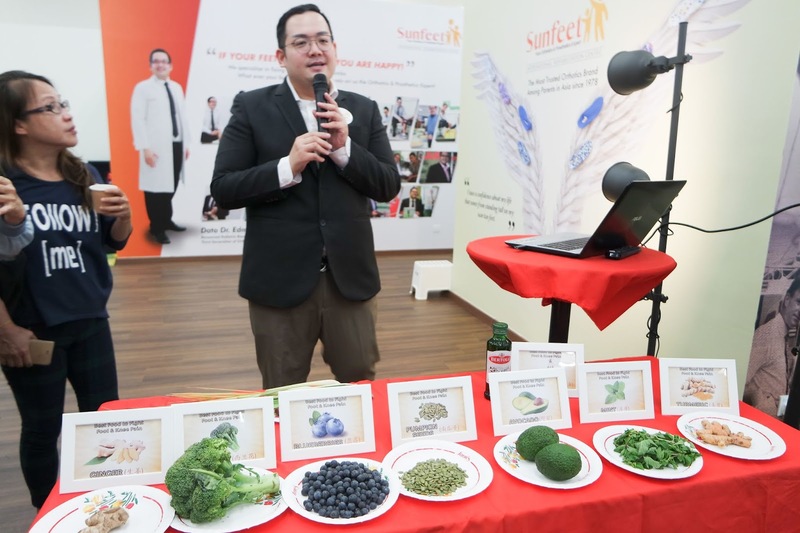 Besides, Dr. Edmond also shared with us the food that we should eat more for our foot health. Through the talk, I have understand the importance of the foot care and also learn some tips on how to overcome the foot issues. 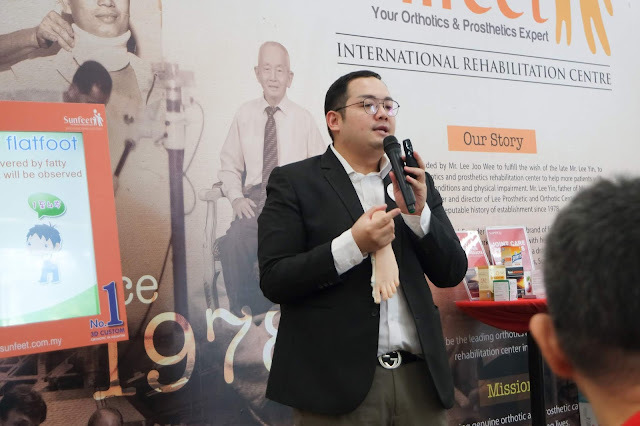 Thanks Dr. Edmund Lee for sharing with us! Hi everyone! 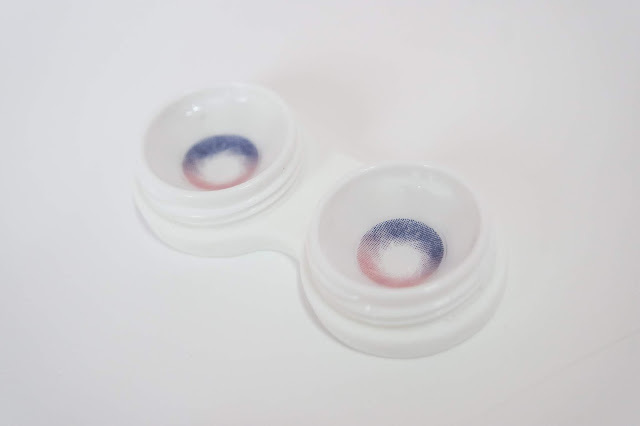 It's been a while since I blogged about the contact lens. In this post, I am going to share with you my thoughts on Barbie Eyelands Contact Lenses. 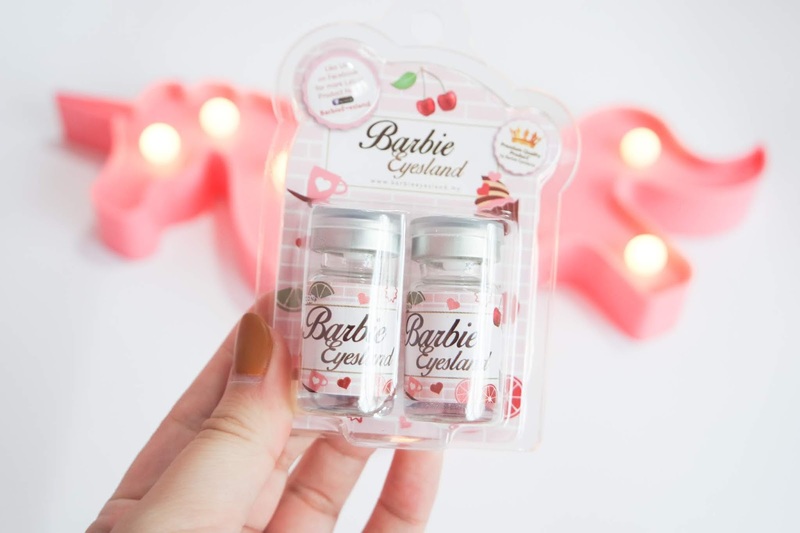 I was Barbie Eyelands contact lens user since few years ago (which was my first time collaborate with them) & find out their contact lenses price are reasonable and the contact lens design that they offering also impressed me too. I often get a lot of question about what contact lens do I wear and now you know my secret, Barbie Eyesland. The packaging of Barbie Eyeland looks super cute as always. 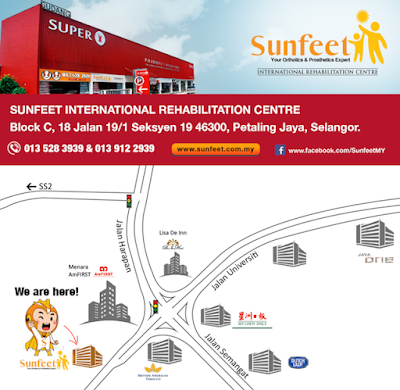 Do you know that they will free candies and contact lens case with any purchase? 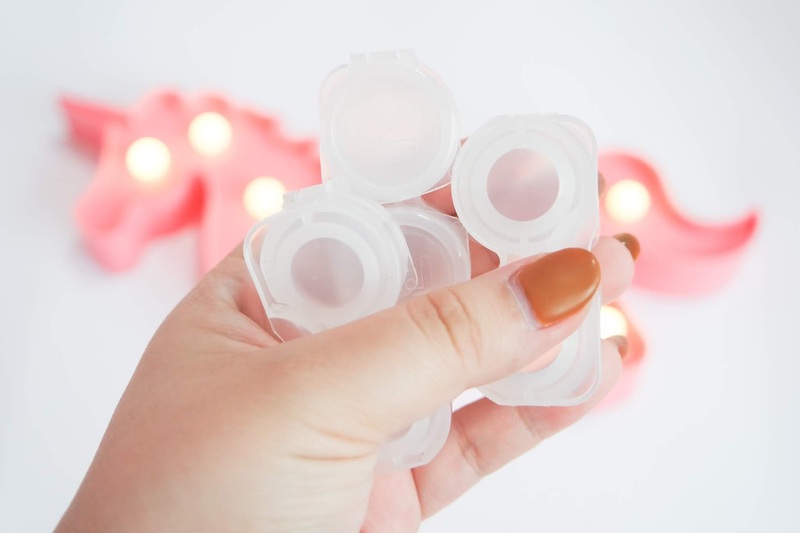 The downside of this lens case is the water solution contains inside was easily spill out from the case and cause the lenses dry out. 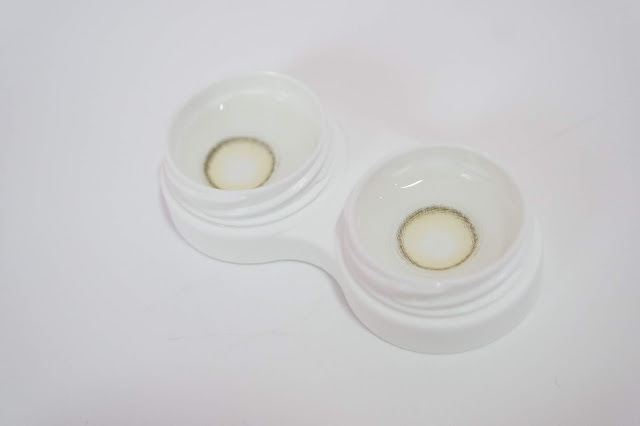 BTW this is the contact lens case that I got from my previous order but it also comes with other transparent type case. I wish they can use back the previous case which is more secured. Alright back to the topic haha! 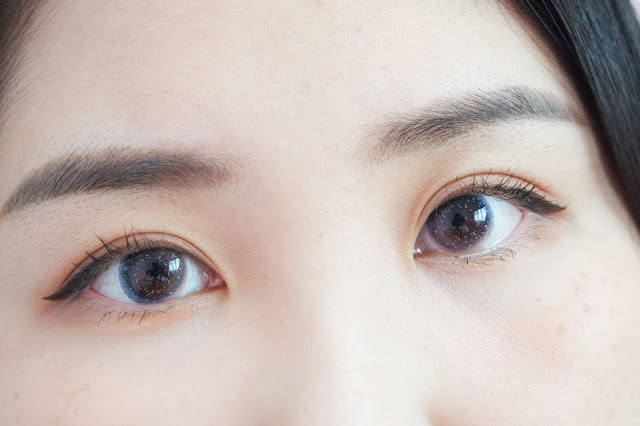 I have choose myself two different design of the contact lens which was not what I usually will wear it. Dolly series is always my first pick when I shop for new lenses. This time I get myself Dolly Olive which is looks more green. 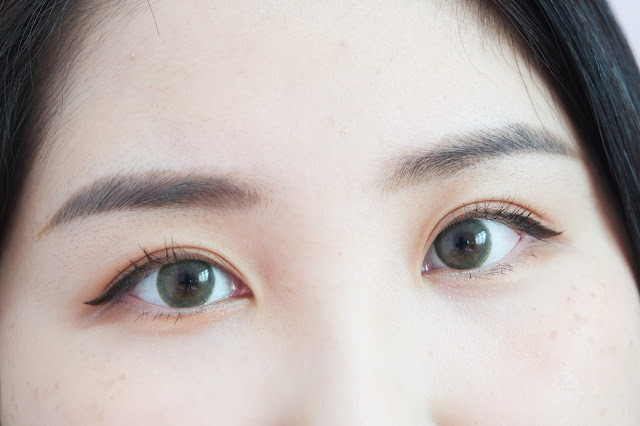 I'm curious how it will looks like on my eyes as I never wear any green colour lenses before. 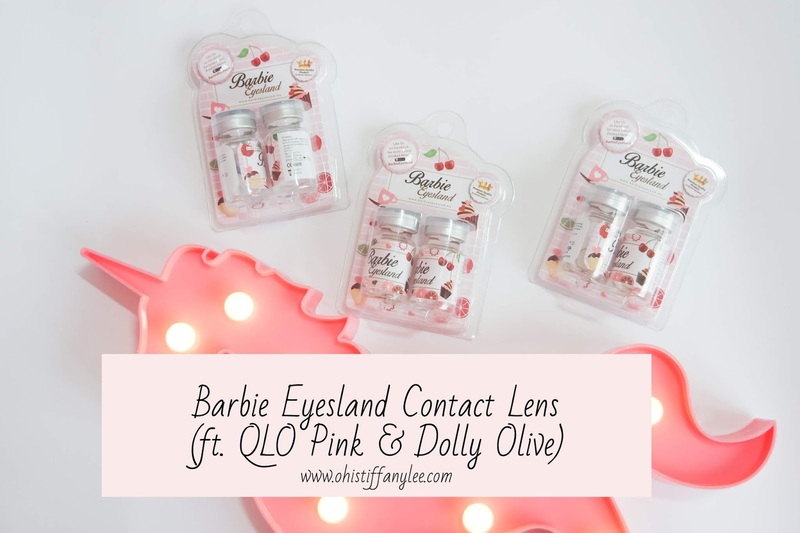 Not only that, Galaxy lenses is currently a new trend in Korea and I saw a Barbie Eyeland also has a similar design which is QLO series! I have choose QLO Pink for myself and let's see how it will looks like on my eyes. I'm surprised with QLO Pink, it looks much better than I thought! 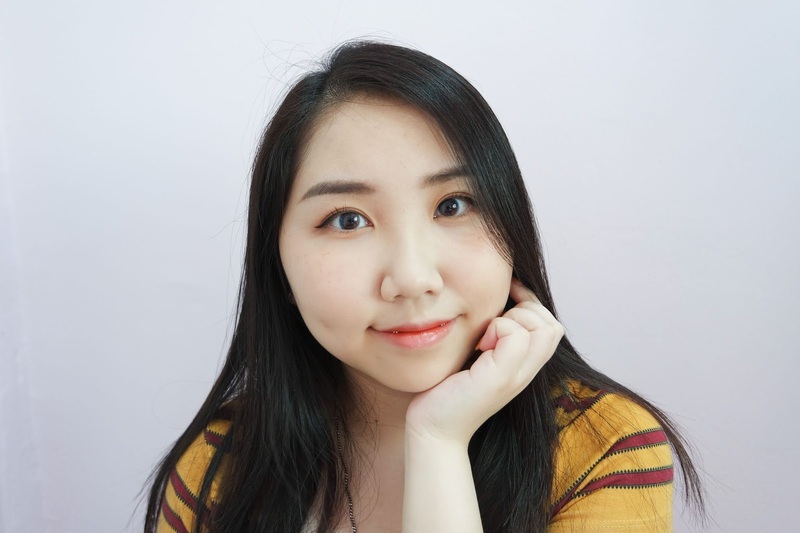 The patterns on the lens actually blends into your eyes and from what you see in the photo, the lens on my eyes is natural black with a hint of pink. However, it does look a bit different with what it shows on on their website. I tried Dolly series in Brown and Grey but I doesn't really like the diameter of it. I prefer 15mm because it has enlarge effect especially with makeup on, but I decided to give Dolly Olive a try. 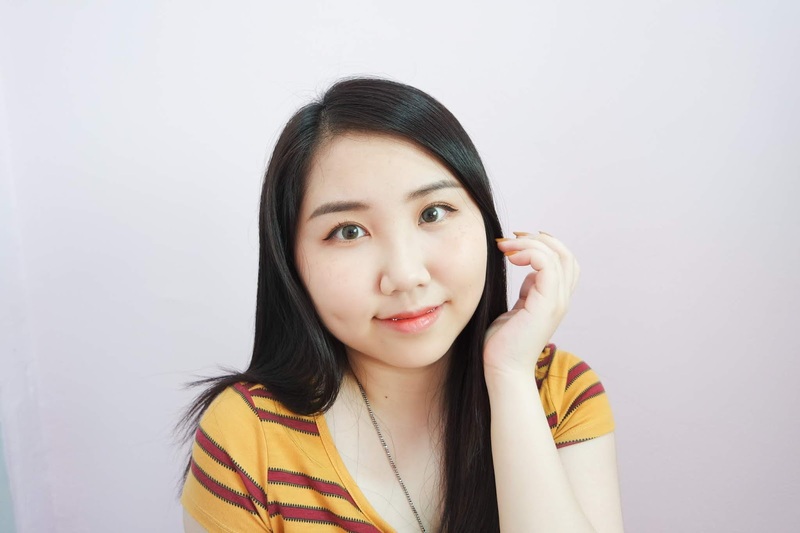 BTW, I also have some good impression from Barbie Eyeland would like to shout out. The delivery service is super crazy fast, it just took 2-3 days to reach my house. 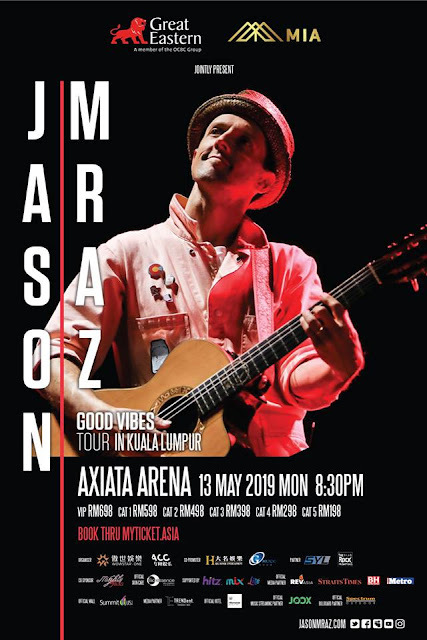 Most importantly, it is free shipping in Malaysia! 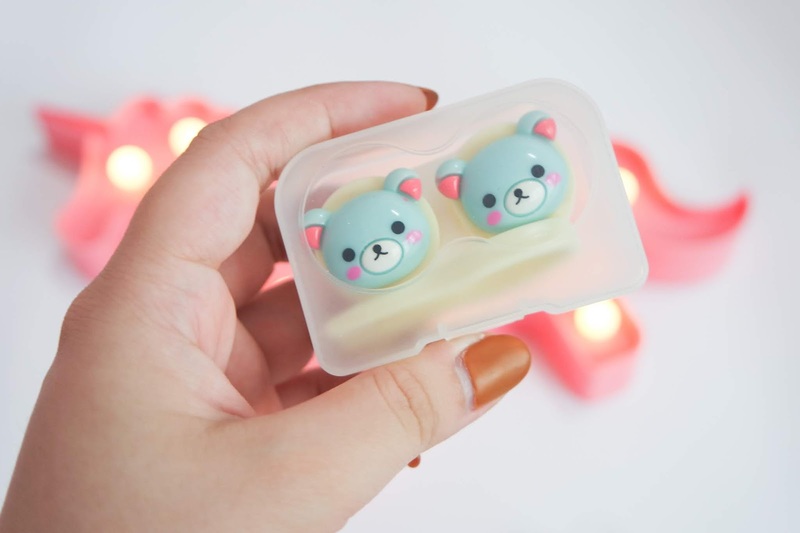 If you're from Singapore, you can get them too with flat rate RM 25 shipping fee. Colour contact lens with only RM25-30, why not? They also having special discount for their contact lens, the more you get, the higher discount you can get yay! Time to get your own colour lens from their official website. 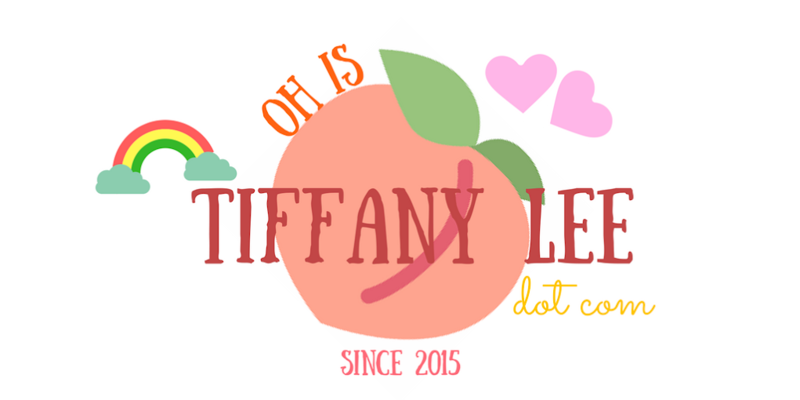 Don't forget to check out their official Facebook page for the latest promotion and new arrival too!